All BURNING TREE homes currently listed for sale in Boerne as of 04/20/2019 are shown below. You can change the search criteria at any time by pressing the 'Change Search' button below. "Look at this price !! 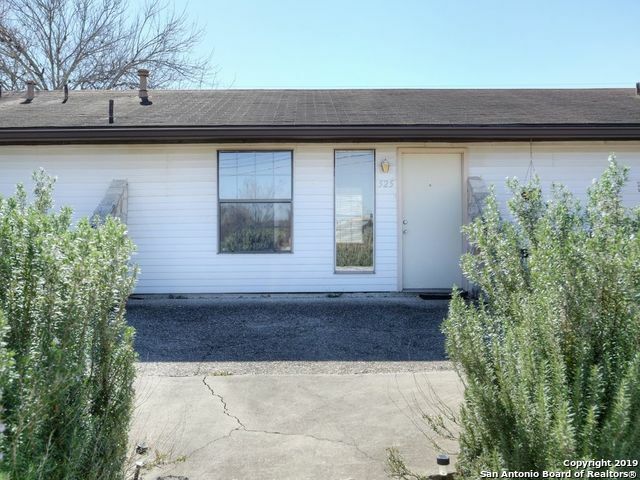 Very affordable for in town Boerne. Nice updates and great location. Refrigerator included. Covered parking in rear of building. Bring your buyers. Investor potential."